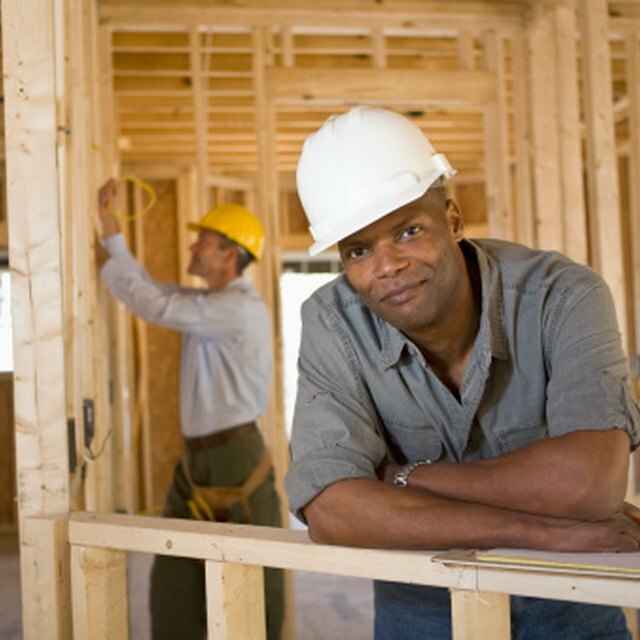 A mechanic's lien is a legal device that places a claim upon a piece of property that has been improved upon under contract by an individual or business who has not been compensated for his contributions in a timely manner. Mechanic's liens can be applied in a variety of situations, however, they are commonly used when a mechanic makes repairs to a vehicle or orders parts in anticipation of making repairs but is not compensated for his services by the owner of the vehicle. The procedure for filing a mechanic's lien in Arizona is relatively complicated, especially for individuals with no legal background. It is highly recommended that individuals consult an Arizona licensed attorney before proceeding with the lien process on their own. Serve a written preliminary notice to the party against whom you intend to file the mechanic's lien. A preliminary notice must be given within 20 days from the date that the mechanic, or "claimant," first furnished materials, repairs or services to the vehicle. The notice must contain a description of the services, materials or repairs that were made to the vehicle and the estimated price of such materials or services, the name and address of the mechanic that furnished the materials or services, the name of the person who contracted for the materials or services, a legal description of the job site and the legal notice statement required by Arizona Revised Statutes section 33-992.01. Prepare a written mechanic's lien. Arizona mechanic's liens must comply with the provisions set forth in the Arizona Revised Statutes § 33-933. Many of the items required in a lien document will mimic those that were stated in the preliminary notice, such as a description of the materials purchased or improvements made to the vehicle, the name of the owner of the vehicle, the terms of the repair contract, the date of completion of the project, the date the materials or repairs were furnished and a statement specifying that the 20 day notice was served to the owner. Attach a copy of the 20 day preliminary notice that you sent to the owner of the vehicle along with a copy of proof of service to the completed mechanic's lien. File the lien with the state court in your jurisdiction. You must file the lien within 120 days after the repairs were completed. Most counties throughout the U.S. have a courthouse located at their county's seat. You can locate the court in your county by looking up information in your local phone book or contacting your state legislator. When you arrive at the courthouse you will take your lien documents to the "Clerk of Courts" office for filing. Some courts may require a small filing fee for processing your documents. It is not necessary to make an appointment with the Clerk's office; however, most courts are only open Monday through Friday during business hours. Can I Put a Lien on a Customer's Boat? The information contained in this article are not to be construed as legal advice and may be used for educational purposes only. Due to the complex nature of mechanic's liens and the legal implications that may accompany such claims, it is highly advisable that a individual considering a mechanic's lien contact an attorney licensed in the state of Arizona for assistance and guidance as to his legal rights.